What is the area of apartments in Rotson Bloom? The area of apartments offered in the project is 515.0 sqft. 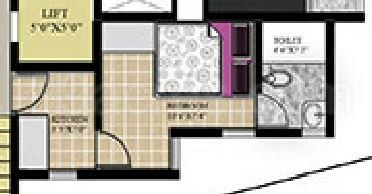 How much is area of 1bhk in Rotson Bloom? The area of 1BHK units in the project is 515.0 sqft. How many units are available in Rotson Bloom?The project has a total of 24 units. Does Rotson Bloom have kids play area? Yes the project has kids play area.